Are you new to Mule or looking to get up-to-speed on our newest features? 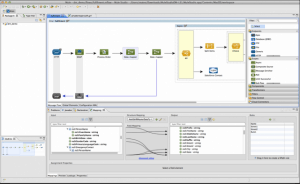 Between the Mule 3.3 release, Mule Studio enhancements, DataMapper, and Mule Enterprise Security, Mule was significantly enhanced in 2012. 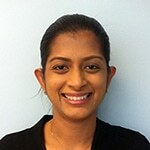 Shuba Swaminathan, MuleSoft Solutions Architect, will give a walkthrough of Mule in action. All demos, no slides. The “Watch now” link doesn’t work. Kinda typical of my Mule experience so far… Promises much, delivers little.